Mr. E and his band are back in Spain with their new and much-anticipated album under their belts. 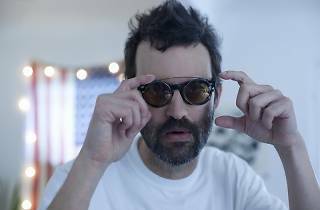 'The Cautionary Tales of Mark Oliver Everett' is the name of the latest work by this alternative rock band, who are also stopping by Barcelona during their European tour. 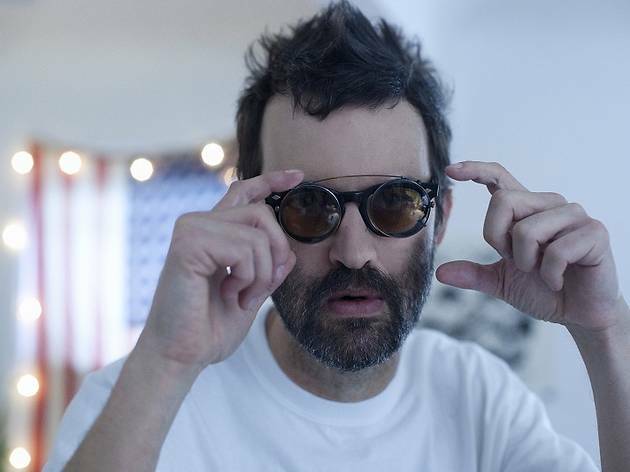 The album is the Eels' 11th, and you can tell. Despite the fact it's not the most brilliant of their career as a band, it's completely worth going to see Eels in concert just to hear 'Novocaine for the Soul' performed live.